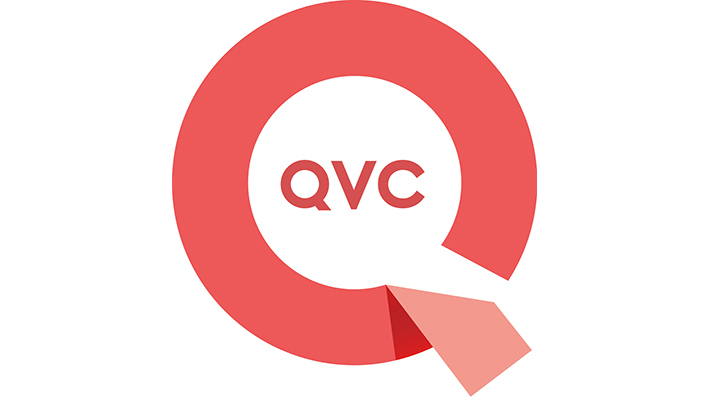 LeBow is pleased to announce that QVC is the Corporate Partner of the month of May. Qurate Retail Group comprises eight leading retail brands — QVC, HSN, zulily, Ballard Designs, Frontgate, Garnet Hill, Grandin Road and Improvements — all dedicated to providing a ‘third way to shop,’ beyond transactional ecommerce or traditional brick-and-mortar stores. Globally, Qurate Retail Group is #1 in video commerce, reaching approximately 370 million homes worldwide via 16 television networks and multiple ecommerce sites, social pages, mobile apps, print catalogs, and in-store destinations. Qurate Retail Group is #3 in ecommerce in North America and #3 in mobile commerce in the US (according to Internet Retailer). Qurate Retail Group combines the best of retail, media and social to curate products, experiences, conversations and communities for millions of highly discerning shoppers — bringing joy, inspiration and humanity to shopping. Qurate Retail Group also curates large audiences, across multiple platforms, for thousands of brand vendors. Headquartered in West Chester, PA, Qurate Retail Group has 27,000 team members in the US, the UK, Germany, Japan, Italy, France, Poland and China. For more information, visit www.qurateretailgroup.com. Qurate Retail, Inc. (NASDAQ: QRTEA, QRTEB) includes the Qurate Retail Group portfolio of brands as well as other minority investments. LeBow welcomed Peter Goodnough, VP, Consumer Insights and Analytics at QVC, at its first Business Analytics Speaker Series event of the fall term. Marketing doctoral student Zhen Yang was awarded $4,000 by the Drexel ExCITe Center for his research on voice-assisted shopping.